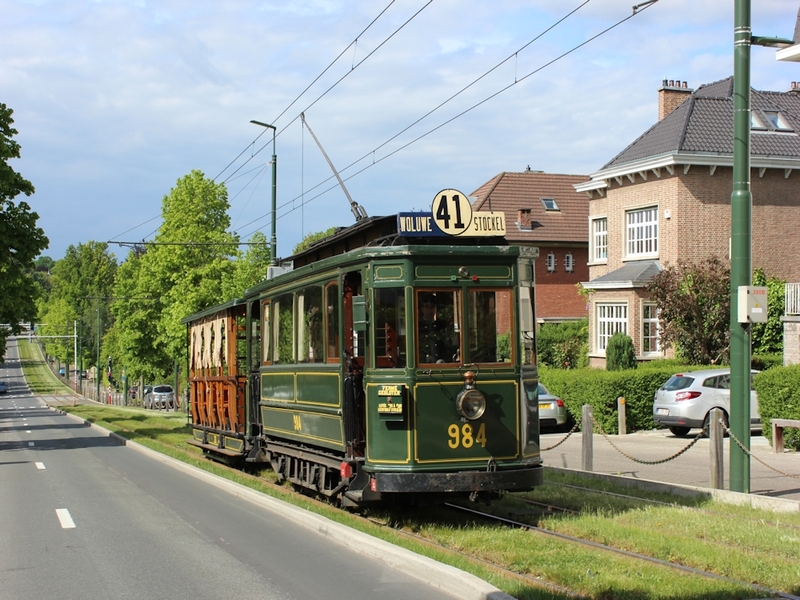 Join us for the 150th anniversary of the Brussels tram network! The 1st of May, 1869 was a historic date for Brussels. 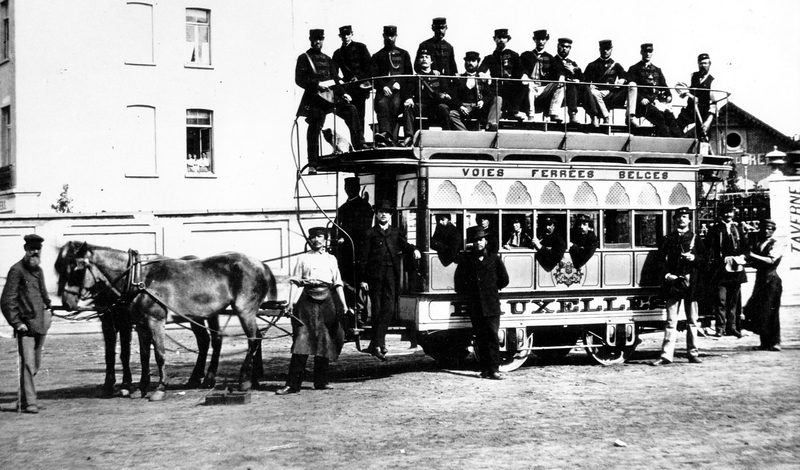 On that day, the very first tram line was put into operation. 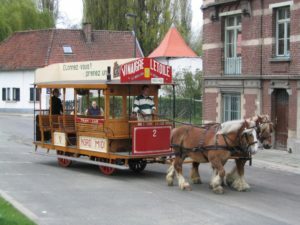 This horse tram line ran from the Bois de la Cambre to Porte de Namur through avenue Louise. 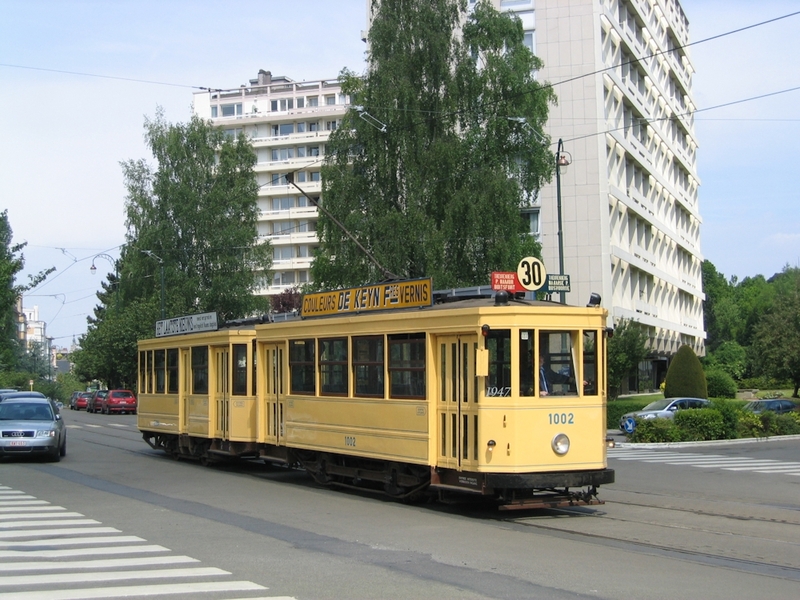 Later on, it was extended to Porte de Schaerbeek via place des Palais and rue Royale. Another extension gave it a more definitive terminus at the current Saint Servais church, on chaussée de Haecht (Schaerbeek). After electrification in 1897 it – logically – received line number 1, when all the lines were numbered in 1906. Despite being extended to place Verboeckhoven, line 1 was closed in 1929. 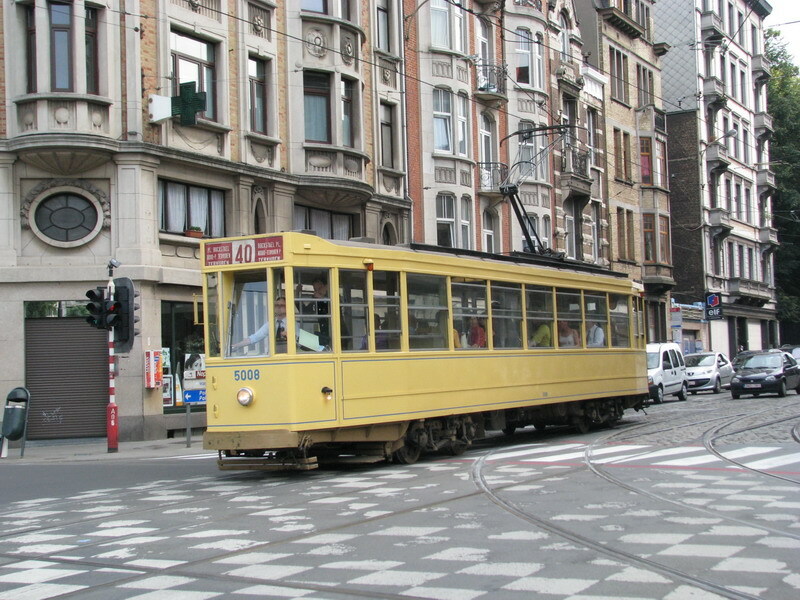 Its route was entirely integrated in that of line 3, which had its terminus at the Gare de Schaerbeek. 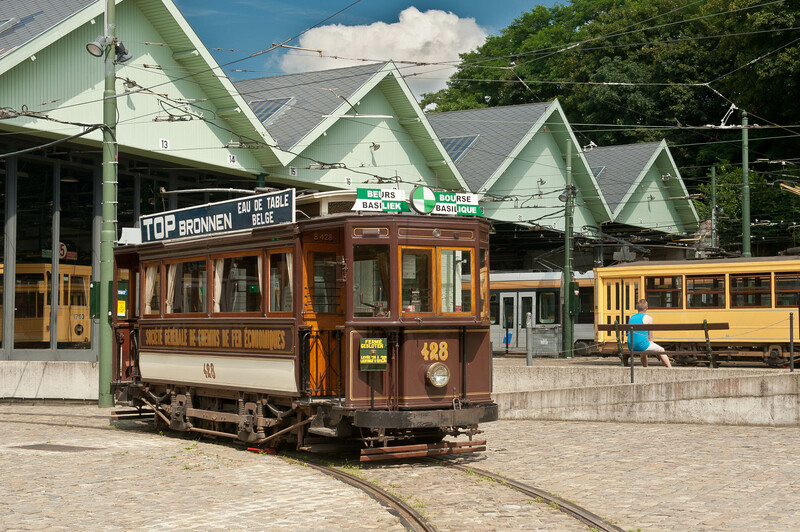 On the 1st of May, 2019, exactly 150 years after the inauguration of the first line, our Museum, STIB and the Brussels Capital Region will celebrate this joyous occasion with a series of events along the historical route of this very first line. Click here to download a detailed programme in a PDF document. A large tram parade: 120 volunteers and 40 vehicles! 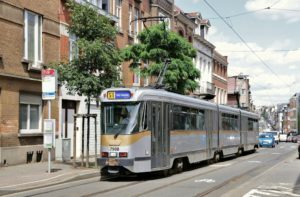 The high point of our celebrations will, without a doubt, be the large tram parade on rue Royale, starting at 2 p.m. No less than 40 vehicles will take part. 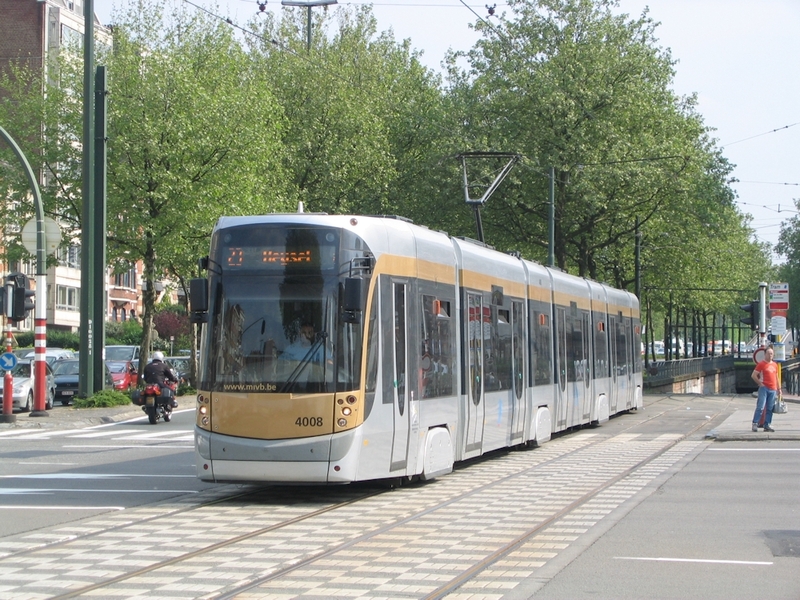 They represent the evolution from the first horse-drawn trams, to the very latest, modern, low-floor models that ply the streets of Brussels today. 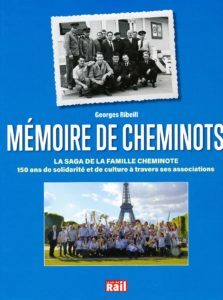 The Museum’s 120 volunteers will try to make this parade a memorable one, in collaboration with STIB and Visit Brussels, the regional tourist agency. An exhibition: a steam tram at place Royale! 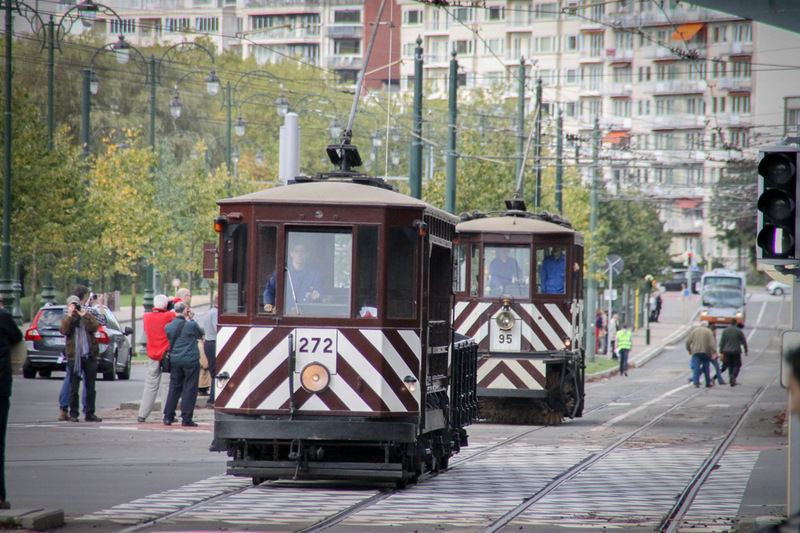 At place Royale, an exhibition will show the past and future of the tram in Brussels. 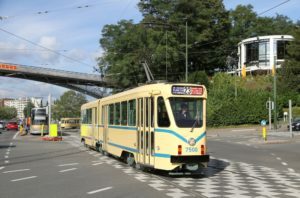 A horse-drawn car from the 19th century will be shown next to a life-size model of the “next generation tram”, which will be put in service starting next year. The celebrations on May 1st will mark the very first time this model will be shown to the public. At place Royale, a number of vicinal trams will complete the exhibition. 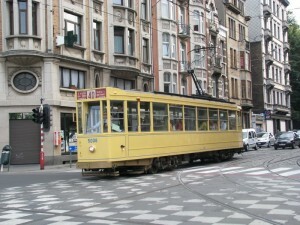 The vehicles on show connected Brussels with its periphery until 1978. 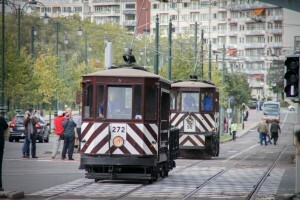 One of these will be a working steam tram, brought over from Thuin for the occasion. Access to the exhibition is free of charge, it is open from 11 a.m. to 7 p.m. Trips on the museum’s trams after the parade! 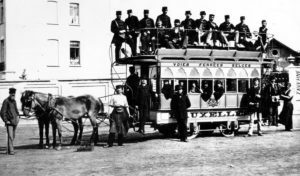 From 4 p.m. to 6.30 p.m., you can ride the museum’s trams for free on one of two trips that closely follow the original itinerary of 1869. 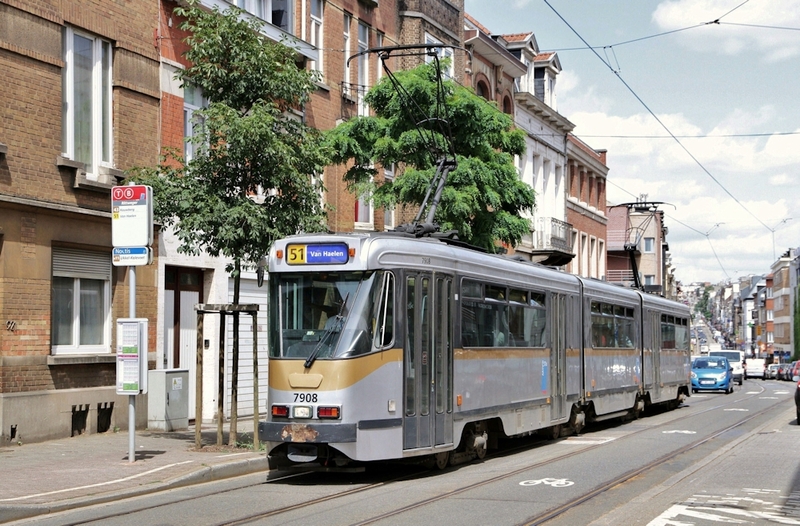 You can board at rue Royale, near the Parc de Bruxelles. Similar trips will also be organized on Sunday, 5 May from 11 a.m. to 6 p.m. 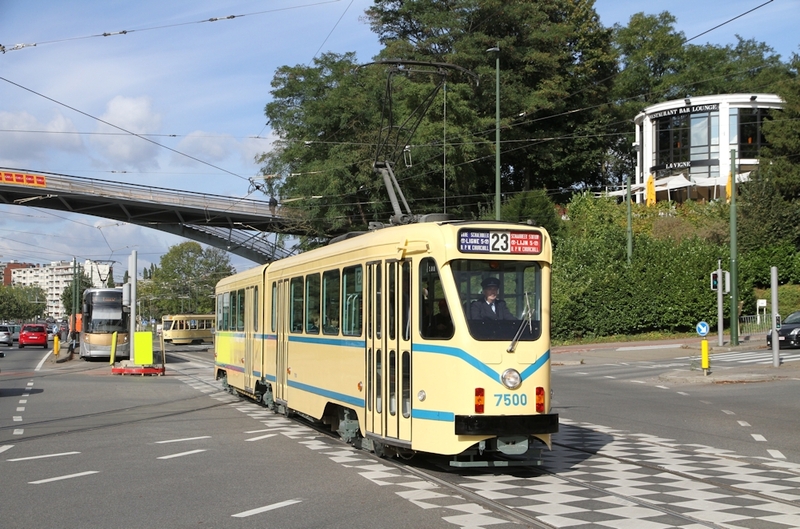 Attention: due to the limited capacity of our old trams, and the fact that almost all of our vehicles are in their original state, these trips are not accessible to wheelchairs and strollers. The Tram Museum in the picture! You will be welcomed not only by our 120 volunteers, but also by our exhibition stand located in the BIP courtyard, the “house of the region” on place Royale. Visitors can find out more about the Museum’s activities, and if they are interested they can find out more on how to become a member of the Museum. Last but not least, they can explore the Retro-Shop, our boutique devoted to transit related books and gadgets. Gare Centrale/Centraal Station is the nearest train station. Make sure to visit the Museum! The Museum will exceptionally be closed on the 1st and 5th of May, but outside these dates it is open every Wednesday, Saturday, Sunday and holiday from the 3rd of April until the 29nd of September (note: no heritage trips on Wednesdays). More details on opening times and timetables on our practical information page. Make sure to visit the Museum, because it is there that you can see one of the oldest trams in the world, horse-drawn car number 7! 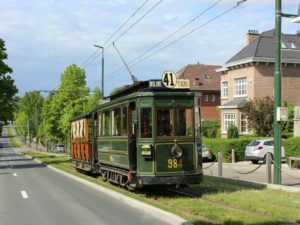 This fine vehicle represents the very first generation of trams in Brussels, put into service in 1869 on the Bois-Porte de Schaerbeek line. It will unfortunately not be shown at place Royale on May 1st, due to its fragility. It would have been too risky to move this unique car for the celebrations. 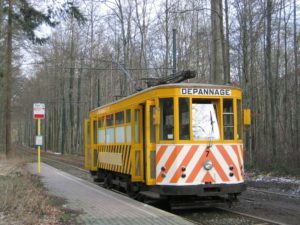 Car number 7 will, however, get the tender loving care it needs: a renovation programme has recently gotten underway with a first, complete inventory of the vehicle by the Institut Royal du Patrimoine Artistique (IRPA).